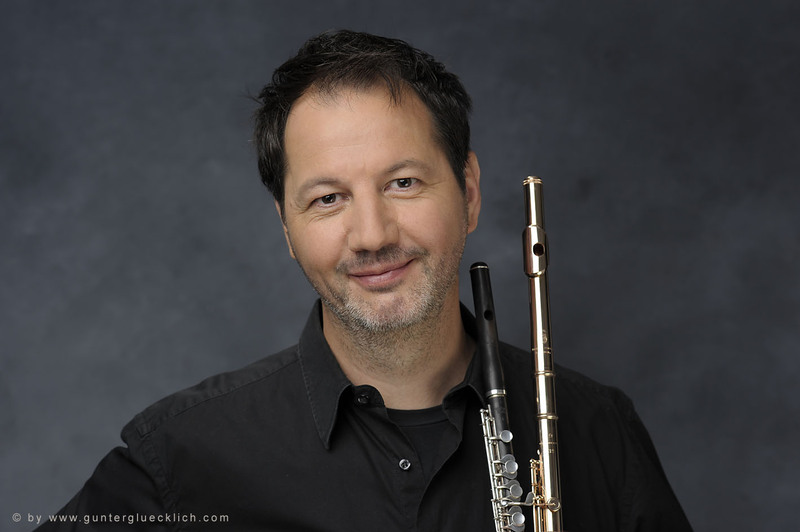 This week I bring you an interview to a great flutist, but also to a great piccolist. 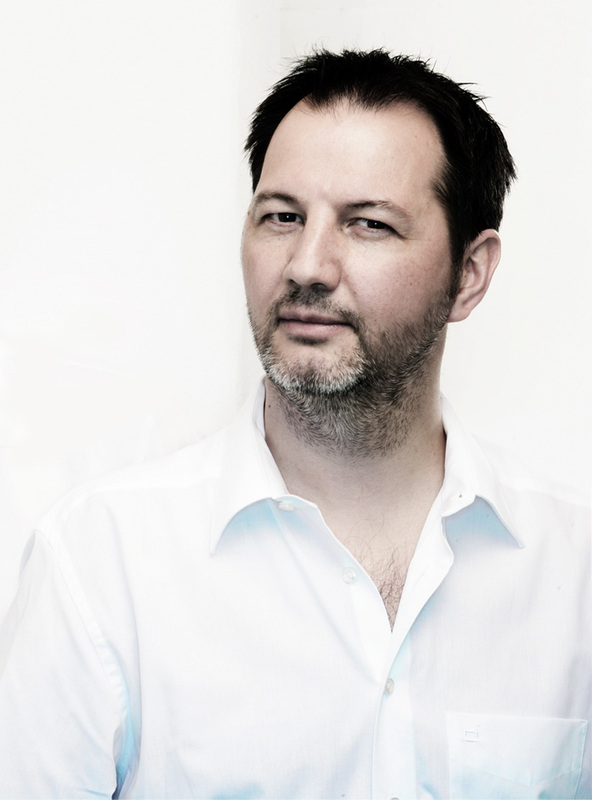 Currently he is piccolist of the NDR Elbphilharmonie Orchestra in Hamburg (Germany). But he has been also solo flute in the Stuttgart Philharmonic and guest flutist in other great orchestras such as Scala di Milano, Santa Cecilia in Rome or Bayreuth Festival Orchestra. 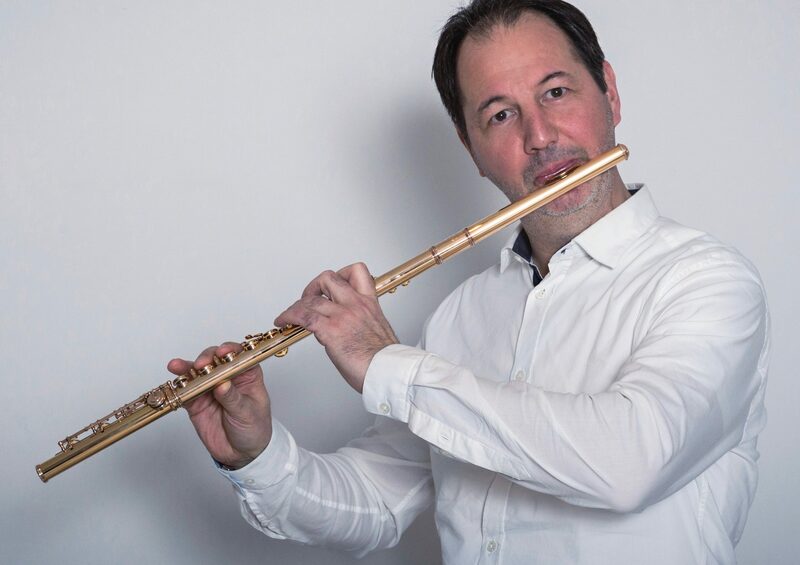 He is also Haynes Artist (he play with an amazing gold 19.5k flute) and he is teacher in the Hochschule für Musik in Hamburg. Yes, he is Jürgen Franz, from Hanau am Main (Germany), birthplace of Paul Hindemith. At the age of four years I started with musical education and playing the recorder. As my father was a music teacher, we always were involved with music in our home. And at the age of eight, I started to play the piano as well. ‎How did you begin to play the piccolo? When I was twelve years I started to play the flute. Then, after half a year of flute playing, I started to play in my father’s wind band. There was always a need of piccolo playing too. So I did it and I enjoyed playing the piccolo in all the marching music and traditional wind music. Which piccolo do you play? I’m very lucky to have two really outstanding Instruments. One is a very old Philipp Hammig Piccolo. Mr. Wolfgang Dünschede, former piccolo player from the Berlin Philharmonic, offered his piccolo to me. When I played it, I was suddenly convinced about the qualities of this particular instrument. 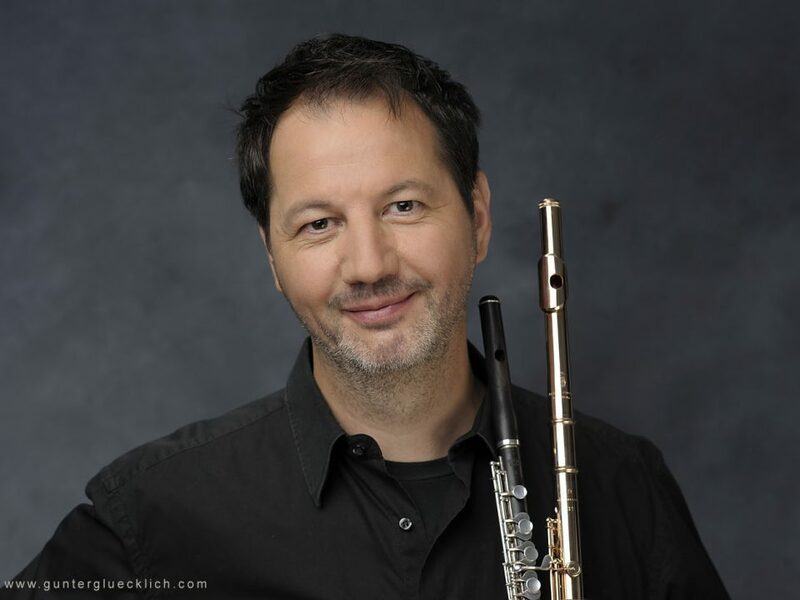 Also Mr. Jörg Rainer Lafin was a previous owner of this piccolo when he was an active piccolo player in Berlin. It’s strange, but somehow, I can feel that this piccolo played all the repertoire with these great players and with all the great conductors. The other is a Helmuth Hammig piccolo. I also got this from a friend in Berlin. For this I have three original headjoints. But as I don’t like to mix headjoints, I prefer one of these three. It’s a great instrument, and very well manufactured. Both instruments have a nice and smooth sound. Most important, they are able to blend and have a special voice in the solo parts. One curious situation was happening in Royal Albert Hall in London. We played Tchaikovsky 4th symphony! As every piccolo player knows, on the beginning of the third movement you start to concentrate and to be focused on the famous piccolo spot. As my colleague and I walked around London before the concert to meet some friends at Top Wind Shop, we were talking about Albert Cooper and James Galway and their great time in London. In this particular moment of the symphony I remembered one of the classes with Sir James. He teached me not to be nervous. He said „Just don’t be nervous!”, what in a way was not a help in that moment. But some years later I recognized the truth in his words, and also in the moment of the Tchaikovsky symphony I remembered his advice. The funny thing was that next morning after the concert I got phone call from Sir James and he said: „Hey Jürgen, I saw you on TV last night! Bravo for the great piccolo playing!“. Which piccolo orchestral excerpt has been the most difficult one for you ever? How did you prepare it? In my opinion the most difficult places in the repertoire are the pianissimo spots which arrive after some minutes of not playing one note before. To solve these moments, I try to stay in the mood of the music and don’t get lost with concentration to be focused on the music. minutes for the next spot. These up and downs in concentration are the big challenges in the work of the piccolo player. Personally I love the singing melodies. There are some beautiful soli in Schostakowitsch symphonies and in Ravel’s music. It’s always like some salt in the soup when the colour of Piccolo is audible. Also it’s a great pleasure to play all the outstanding virtuoso parts. The challenge to play everything perfect, because nearly everything you do as piccolo player is audible. I also love to play the Liebermann piccolo concerto. ‎You give lessons in the Hochschule für Musik in Hamburg. What do you try to transmit to your students? Yes, I’m Professor for flute in the Musikhochschule Hamburg. First of all, I think a teacher has to be a good motivator for the students to work with themselves. As a flute teacher, I have to give advices about how things work on the flute and piccolo. I also have to teach the music, the rules and the expression, and how the student can transport all this to the audience. After all the technical aspects with the instrument, the music has to be most important. The rules of the music: phrasing, metric, background information, etc. have to be learned like a language. In my opinion, the best way is to make realisation before interpretation. Rarely is the opposite way! 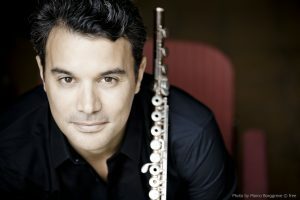 ‎You play the piccolo in your orchestra, but you have also a very intense activity as flutist. Wouldn’t you prefer to be a pure piccolist? I’m very happy not to think in these kind of boxes and to be able to change between the instruments how I like. I know that people have more ease to put people in boxes. „but you are a good piccolo player, you just won a piccolo position in the NDR“. For me it was not as clear. 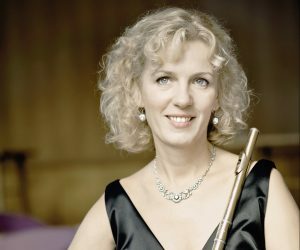 Why should I change from a flute player to a piccolo player just in one day? I believe much more in the music, and the music is not changing when you play flute or piccolo. Of course, every position you play has its own difficulties. 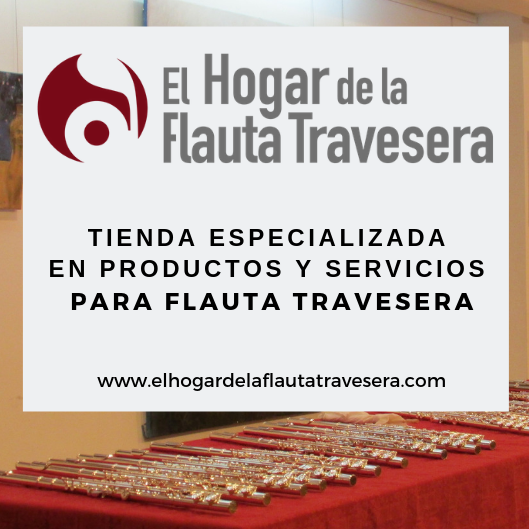 But when you really studied the flute in all aspects, you should be a complete player: as first flute, second flute, piccolo and even the alto flute, with all the knowledge you need for this. 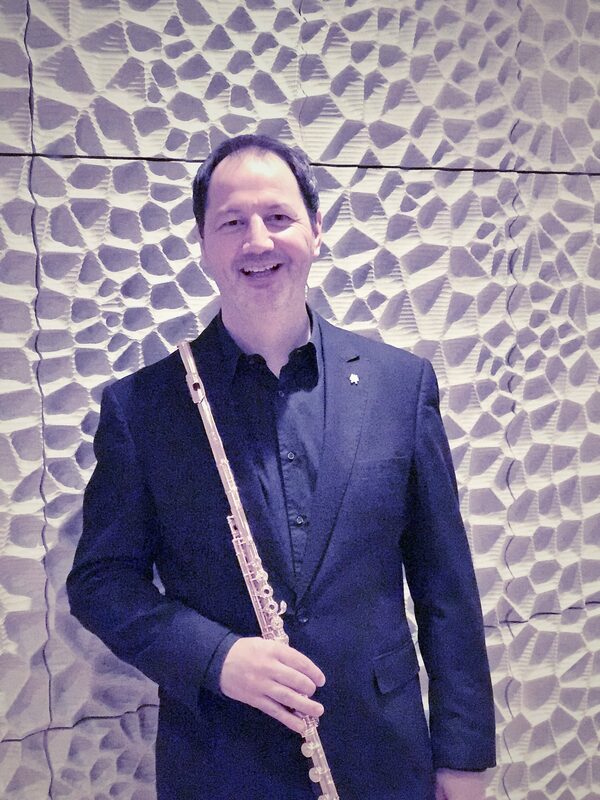 As a complete orchestral player, I’m the solo piccolo in the NDR Elbphilharmonie Orchester, and I still play as a solo flute in some orchestras. I really enjoy to do change between all this and don’t feel any borderlines between the flute and the piccolo. As a teacher, I try to motivate my students to be flexible too, and as a chamber musician and soloist, I love paying the flute anyway. As I am a Haynes Artist, I have the great pleasure to have a W.S. Haynes Flute, which combines the tradition with the modern „state of the art“ manufacturing. As far as I can see it from the last 30 years, since I start as a professional player, I see more and more fast careers which are not based on a well fundamental education. If we look for the great players, they mostly had time to make experience to grow as a musician and as a person. They played in great orchestras, with the best soloists and great conductors. From this point they made their career as a teacher, chamber musician or a soloist. In our actual time, we find so much of the so called „social media careers“, which are not having the chance to grow and to get this fundamental education. Love the music, love the instrument, and enjoy yourself in making progress!